Start / action figures / Lights, Camera, Action Figures! 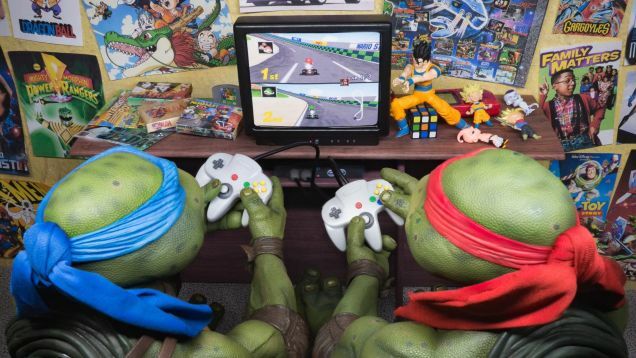 It’s not often one sees a picture of a stormtrooper shopping for sugary sweet cereal or the Teenage Mutant Ninja Turtles duking it out in a heated game of Mario Kart 64. And yet it’s this type of nostalgic crossover imagery that keeps amateur toy photographer Duane Perera working late into the night.